I can repair torn fabric or re-build broken screen frames in just days, More often then not screens can be repaired the same day. Whether you need one screen repaired or your entire home or business re-screened, I can handle it! 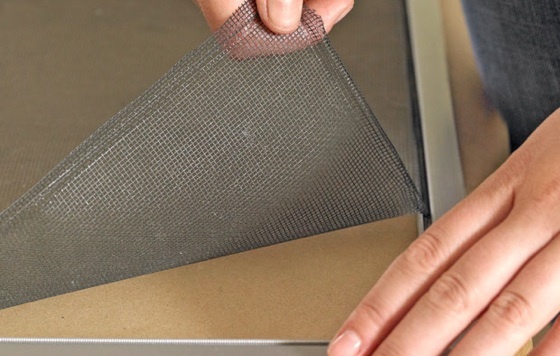 Only the highest quality materials used in the production of window screens and sliders. We do not make screens with plastic corner or sliding screen doors with plastic handles or wheels. Frank did an amazing job. Called me before the job to discuss details. Gave me a time and date he would arrive to ensure I was good with that. Arrived promptly and immediately began work but also walked me through everything he would be doing. Frank did a phenomenal job making my windows look great and the screens are beautiful. It is very nice to be able to open my windows again on a hot day without worry of the pets getting loose. Franks work and craftsmanship are simply excellent. I'll be reaching out to him for additional services and recommending him to those whom I know need services. Once again, thank you Frank.